Humanity has been to both poles, climbed to the peak of Everest, reached the depths of the oceans and even landed a man on the moon. There is little left for us to explore – but China’s West remains an undiscovered region, devoid of precedents. Among many of the explorers utilising the last opportunity to stamp their names in the history books are Hongkongers Adrian Bottomley and China-based Kyle Obermann. The pair are forging new routes in Sichuan, Qinghai and Yunnan. But once you are there, the challenge is just beginning. China has a rich history of pioneers and explorers treading foot in unknown areas, said Bottomley. “It’s a fascinating aspect of it, that pioneering, that sense you are the first there. It makes you feel completely out there, embracing that feeling of the unknown and getting the idea of how those first pioneers felt when so much of the world was not mapped,” he said. Bottomley and Obermann are now trying to share that feeling with others and have founded Whistling Arrow – a company designed to bring foreigners to the remote west. The pair have used a combination of local knowledge and some pilgrimage routes to forge new trails. They have created three new routes in Yading around three sacred 6,000-metre peaks. 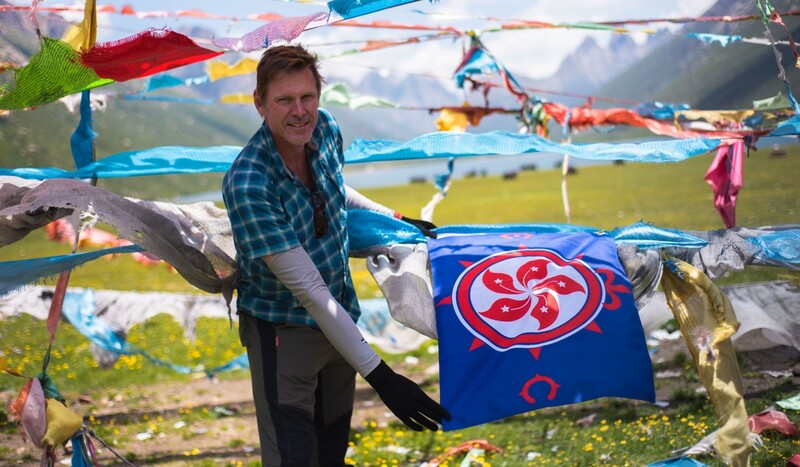 “If any area deserves the accolade ‘Shangri-La’ it is these peaks, with their sacred, significant, stunning mountains and beautiful lakes,” said Bottomley, who is hosting a talk at the Hong Kong Royal Geographical Society on April 17. 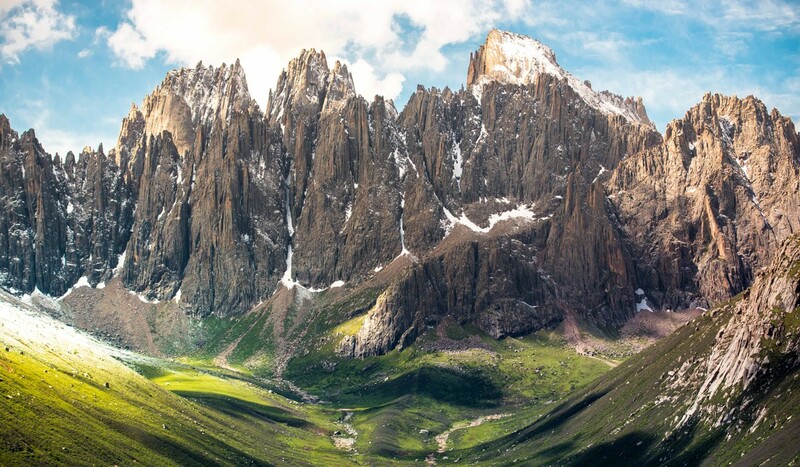 Whistling Arrow will lead an expedition to Yading’s three sacred peaks in September, with the aim of forging a new route to the mountains from the South. But first they are taking a group to Eastern Tibet in July not only to explore the sacred peaks of Golok, but to collaborate with grassroots conservation efforts.